Beautiful Incentives: FREE Coconut Oil Health and Beauty Book- Kindle Edition! 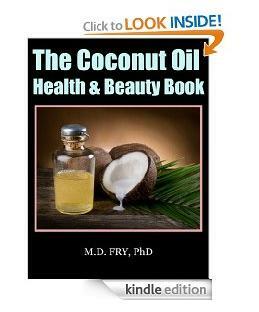 FREE Coconut Oil Health and Beauty Book- Kindle Edition! Free Coconut Health & Beauty Book. Don't miss out on this one if you have a Kindle and Amazon Prime! I actually don't anymore and paid the $2.99. It's a really informative read! in applying these refinancing options.